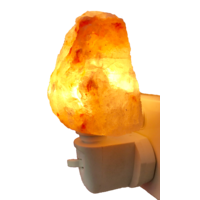 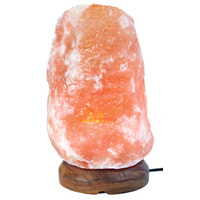 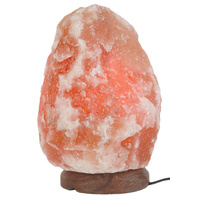 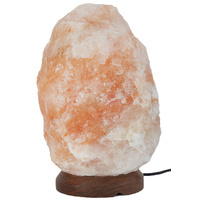 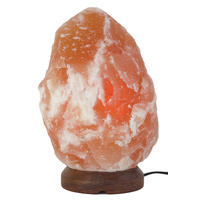 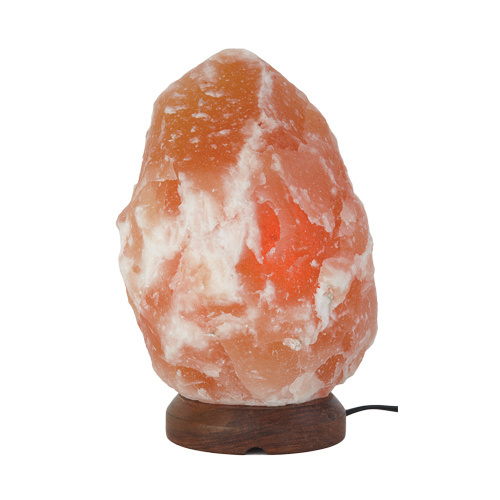 Himalayan natural salt lamp 14-16kg. 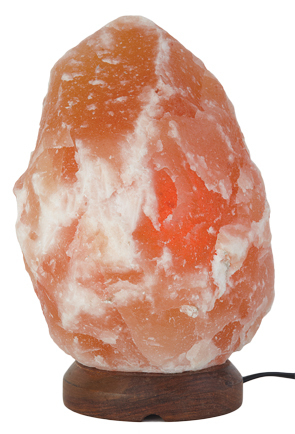 Approximately 40cm in height. 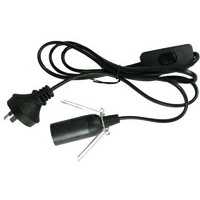 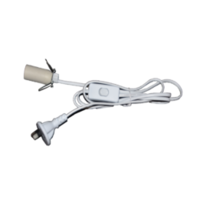 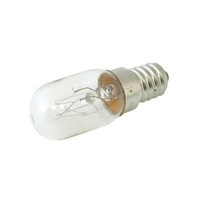 Your choice of black or white electrical cord and a 15 watt globe included.